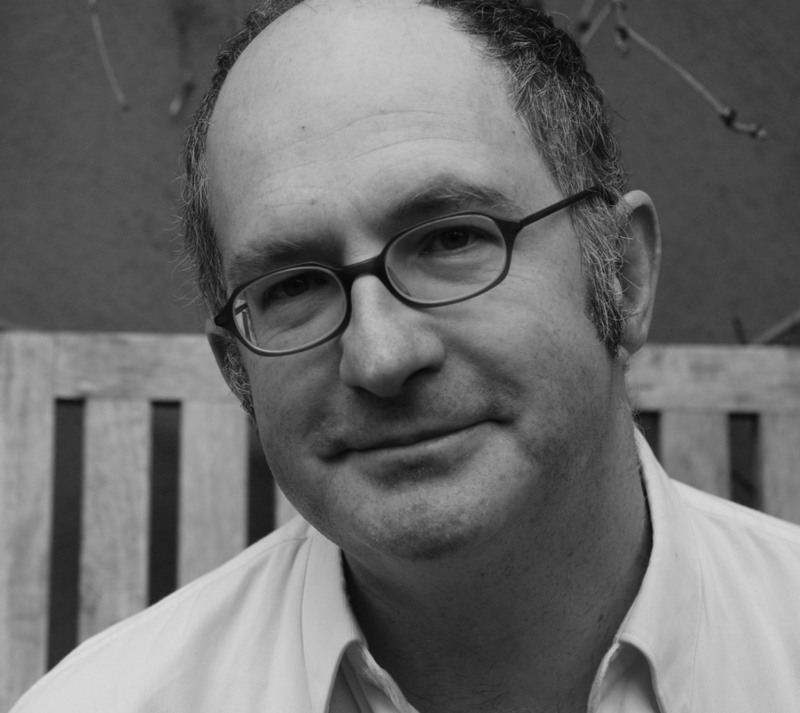 John Lanchester was born in Hamburg, brought up in Hong Kong, and lives in London. He has written four novels and four works of non-fiction, and his books have been translated into more than 20 languages. The BBC miniseries of his novel Capital recently won the International Emmy award for best miniseries. He is a contributing editor to the London Review of Books and a regular contributor to the New Yorker.